The Chairman nd Chief Executive of Catcher Technology Allen Horng who has been long time manufacturing partner of Apple has confirmed it. 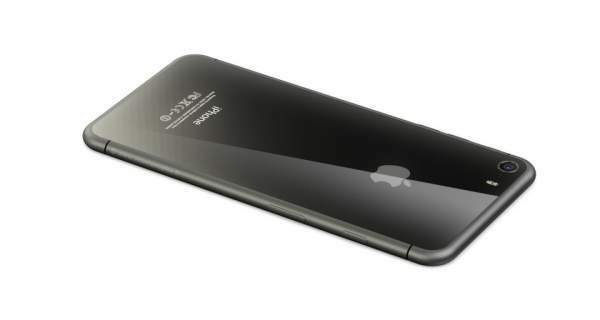 He said that the mega-company would produce a full glass casing for the 2017 iPhone. Horng also stated that to the best of his knowledge, the firm will be producing only one iPhone model with the complete glass case. It is expected that it will be the rumored iPhone Pro or iPhone 8 Plus. Thus, skipping the iPhone7S for its 10th anniversary. It is also in the news that the future iPhones will feature OLED technology and “edgeless” touchscreen displays. Thus, it will end the necessity of employing the top and the bottom “chin and forehead” bezels. Then and thus its design will be similar to many of its rivals. Horng also said that such modifications will make the upcoming smartphones by Apple costlier and expensive. Because it will employ the necessity of using advanced processing technology. Then only, it will be able to make its new phones as per the expectations. For the glass part, it will need to use a reinforced by a metal frame. Horng runs Catcher Technology, which is long-serving the smartphone giant for its metal frames. This particular move of the company looks like a strategic one as it has been taken in such a period when the company is facing fierce competition from its global competitors. Moreover, it was concluded in an April 2016 report that once Apple iPhone was a notable status and wealth symbol in Asia. But, with the course of time and development in technology, its sales saw fall in 2015. It’s all because the consumers started getting their alternative to Apple in the form of other smartphone companies for technical specifications and design. Stay tuned for upcoming future tech announcements.